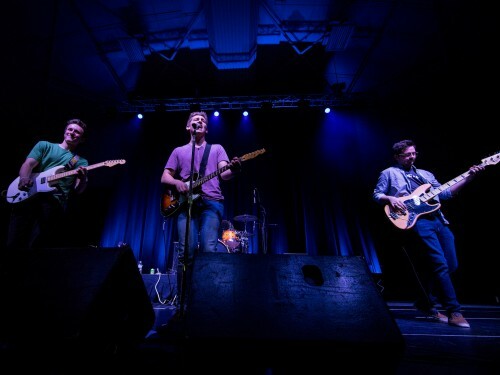 Campus Events Commission, also known as CEC, is composed of students committed to offering entertaining, engaging, and empowering events based on the interests of all Concordia students. Campus Events Commission is dedicated to enhancing recreational, service, and social opportunities within the Concordia Community by providing safe, inclusive alternatives through engaging, empowering, and entertaining events. CEC hosts free events sponsored by the student activity fee. These events include concerts, movies, comedians, dances, grocery bingo, a cappella nights, trivia nights, lecture series, volunteer activities and other collaborative events on campus.